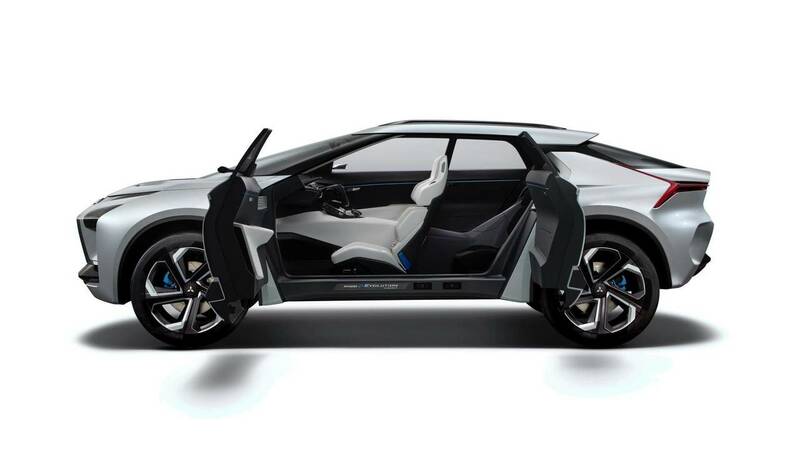 This Concept i is one such fully autonomous vision, able to drive you to the airport, put on your favourite classic concerto if you’re feeling stressed, and then drive itself home. 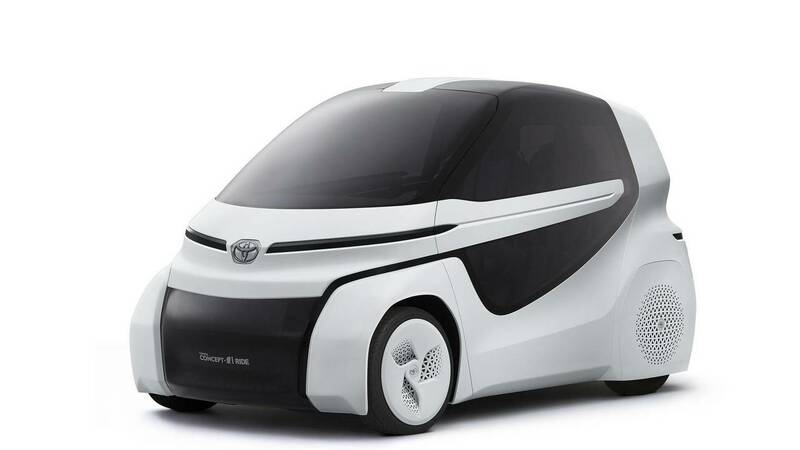 Autonomous vehicles are so last year. 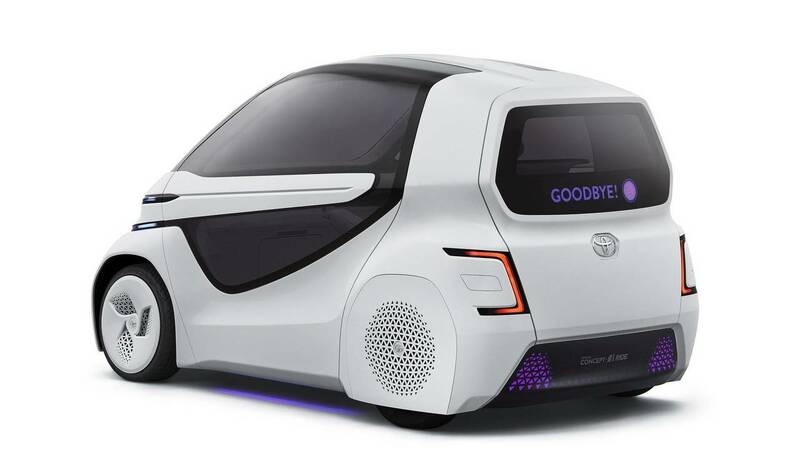 In 2017, Toyota and other carmakers are now developing ‘intelligent’ cars that can analyse facial expressions and voice tones and react to them. 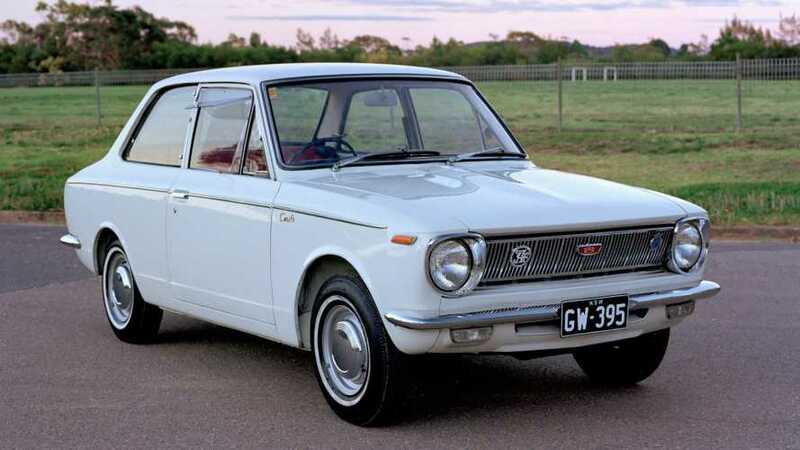 Toyota’s flagship saloon has been in production since 1967, and yet this all-new model is only the third-generation car. 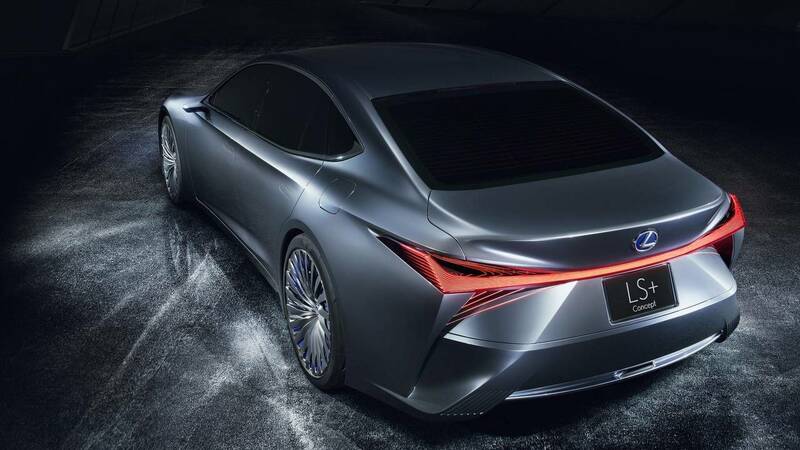 Named after the 100th birthday of Toyota founder Sakichi Toyoda, this fastidiously built model will now be powered by a 5-litre V8 petrol hybrid, rather than a naturally aspirated V12. 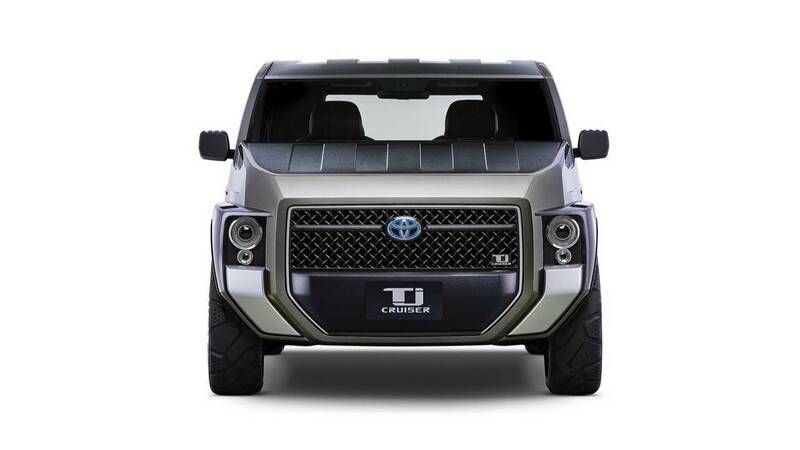 The ‘T’ in Tj Cruiser stands for toolbox, while the ‘j’ stands for joy. 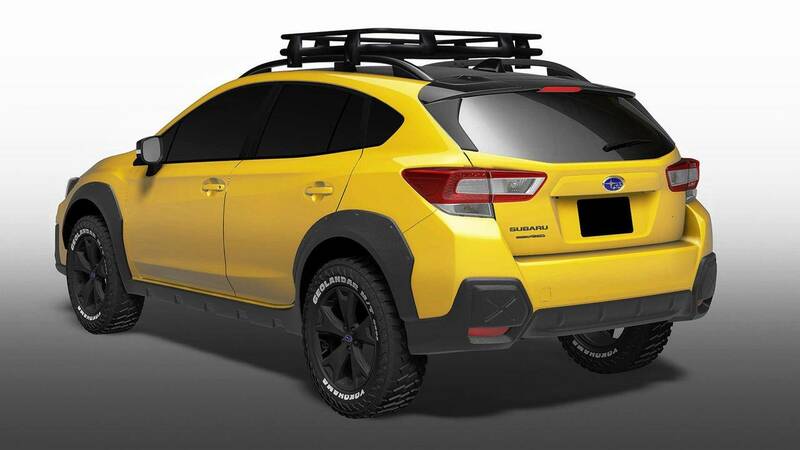 It’s an SUV for the conflicted urbanite that wants to live in the countryside and make wooden furniture, but can’t be without 4G and Instagram for five minutes. 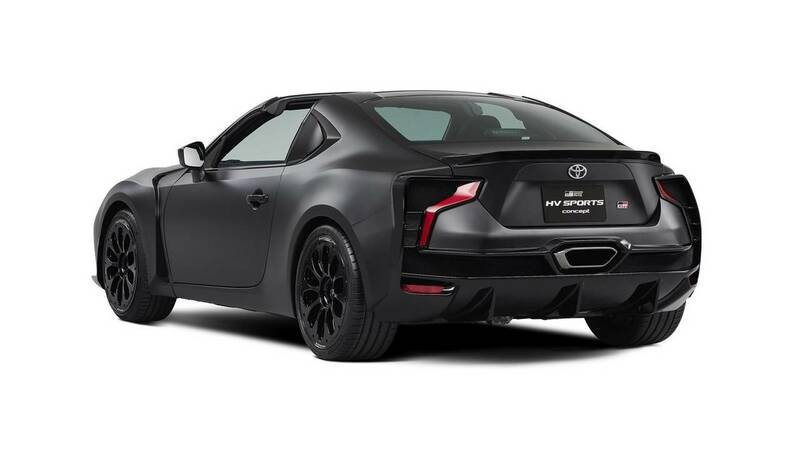 The interior is fully configurable, while the bonnet, roof, and bumpers have been painted in a special coating that resist scratches and dirt. 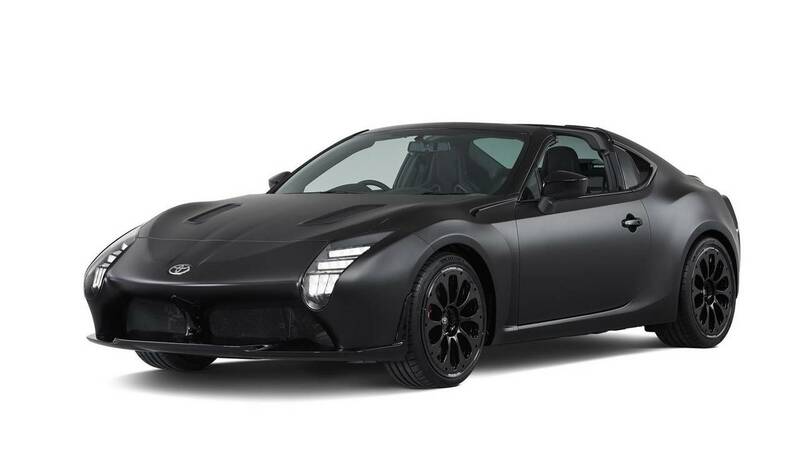 This is a targa-topped concept of the GT86 sports car that uses a hybrid powertrain (petrol and electric) to provide thrills and efficiency. 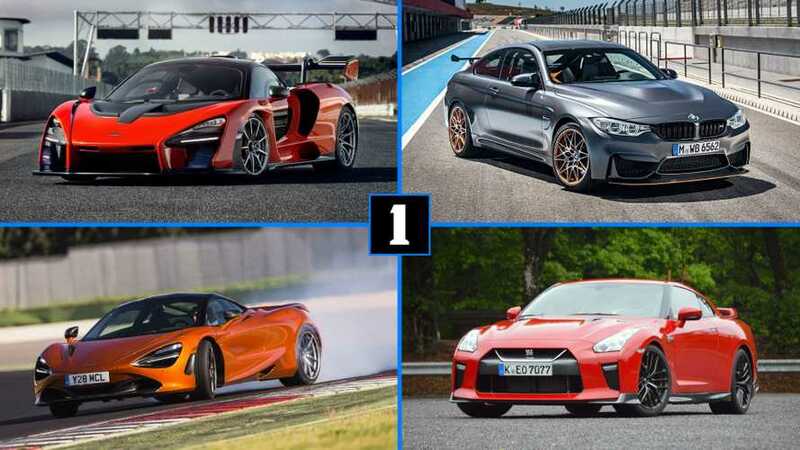 The initials GR are from Gazoo Racing, the brand's in-house racing company that will also be developing the new Supra. 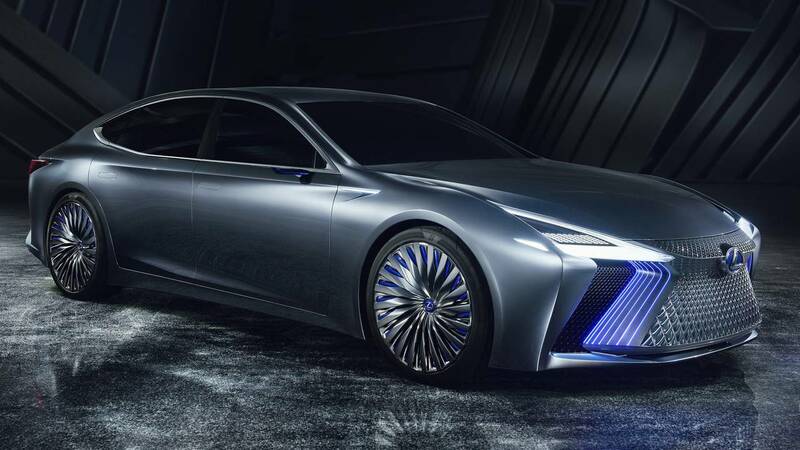 The Lexus LS+ is low-slung saloon that features gesture lighting and presents an idea of modern luxury in a future as soon as 2020. 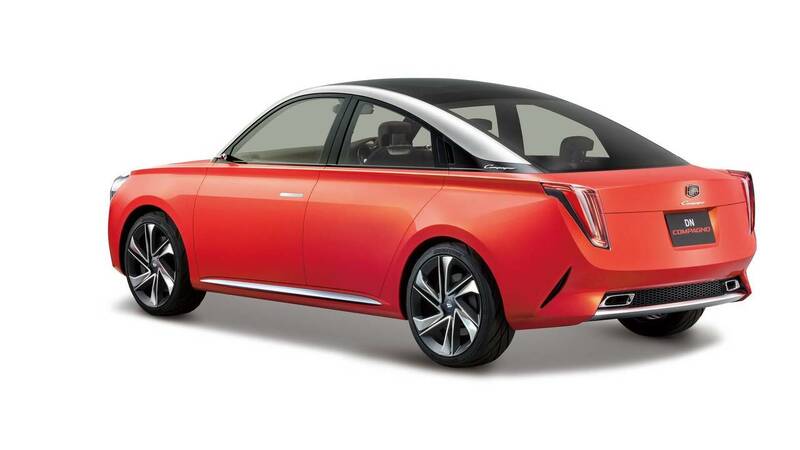 The LS has developed an autonomous package called ‘Highway Teammate’, that will offer a range of driver assistance on pre-set roads, including automatic lane-keeping, merging and overtaking. 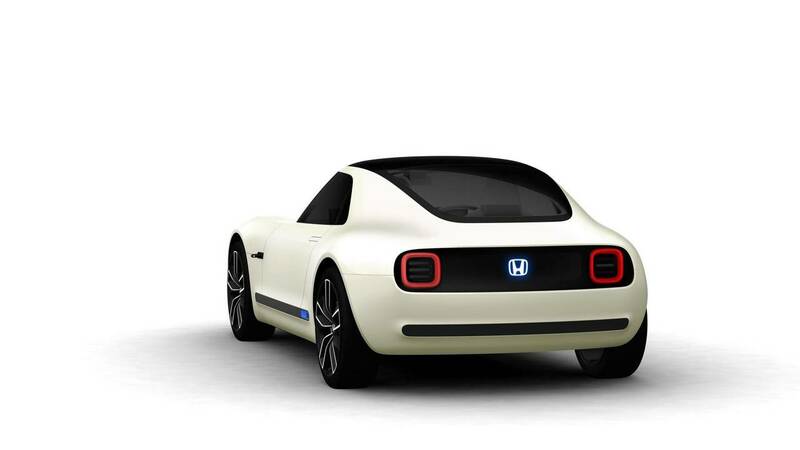 This is cartoon-like four-door coupe that is a retro-modern take on the original Campagno, first unveiled in 1963. 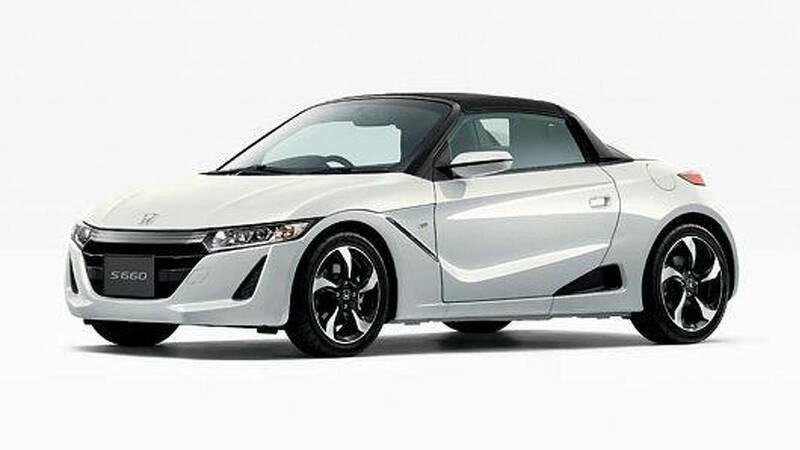 It has been developed to appeal to Japan’s rapidly ageing car-buying public. 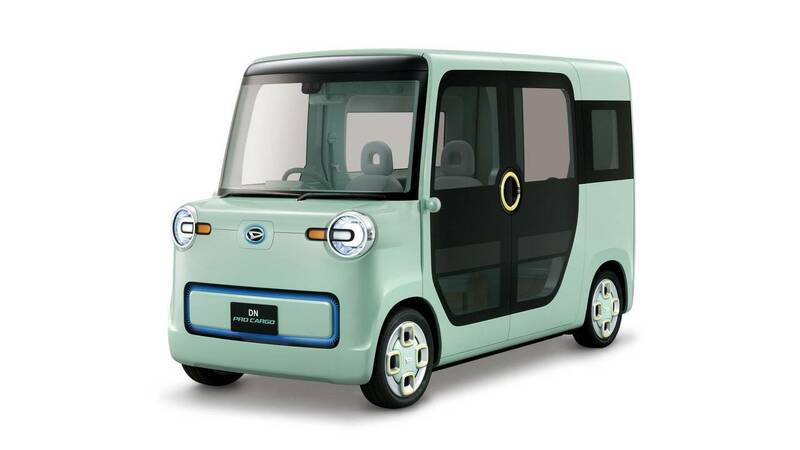 This pistachio dream is a commercial electric vehicle (EV) that’s about as practical and proportioned as a wardrobe on wheels. It happens to look like a wardrobe on wheels, too. 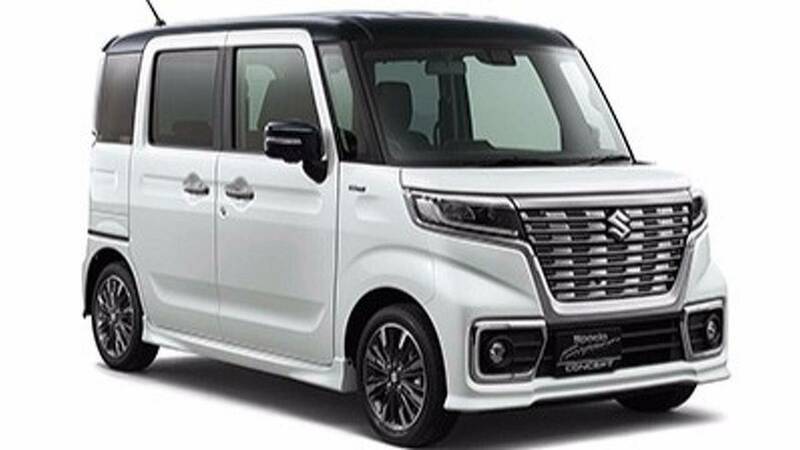 Kei cars - an abbreviation of kei-jidōsha, meaning light vehicle - were born out of austerity in 1949, but remain relevant in a mega-city like Tokyo. 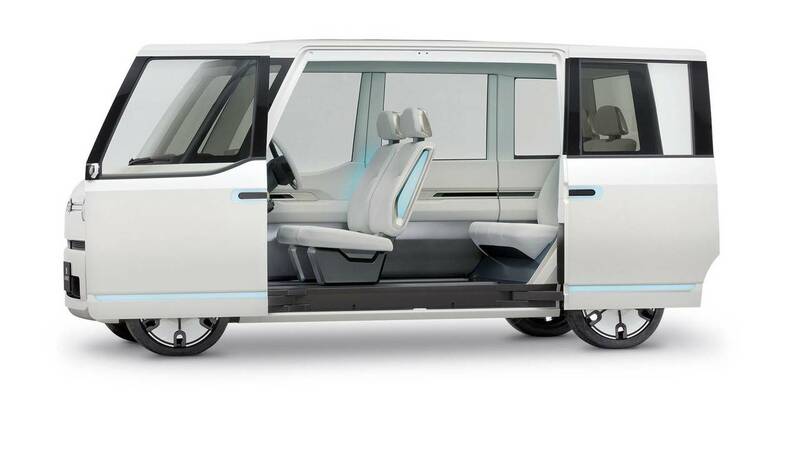 This super-compact family MPV innovatively features both front and rear sliding doors to improve access for all. 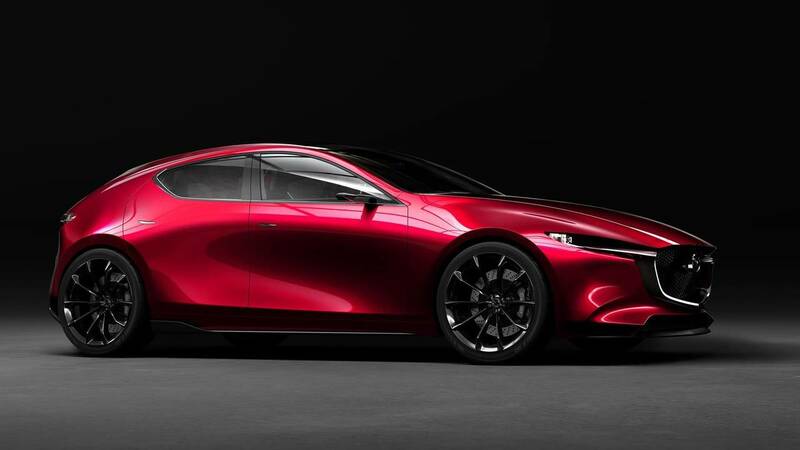 Kai, which translates as ‘the pioneer’, is a glimpse into what the next-generation Mazda 3 will look like. 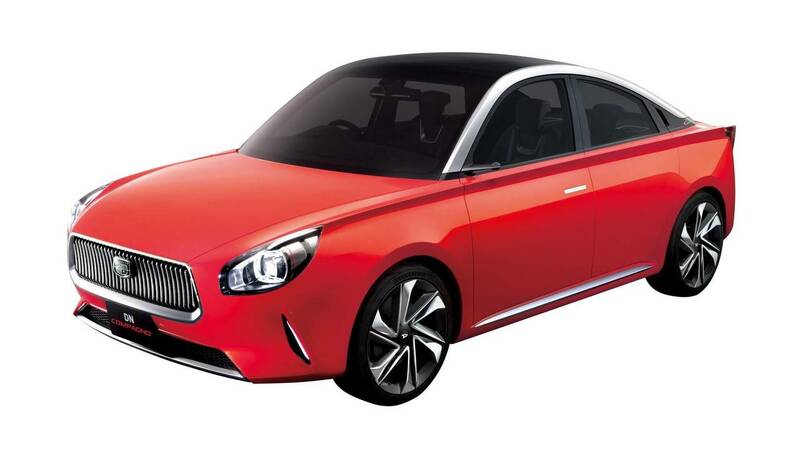 The compact family hatchback is due for replacement in 2019. and should turn plenty of heads if it can maintain these proportions and the twin-circle tail-lights. 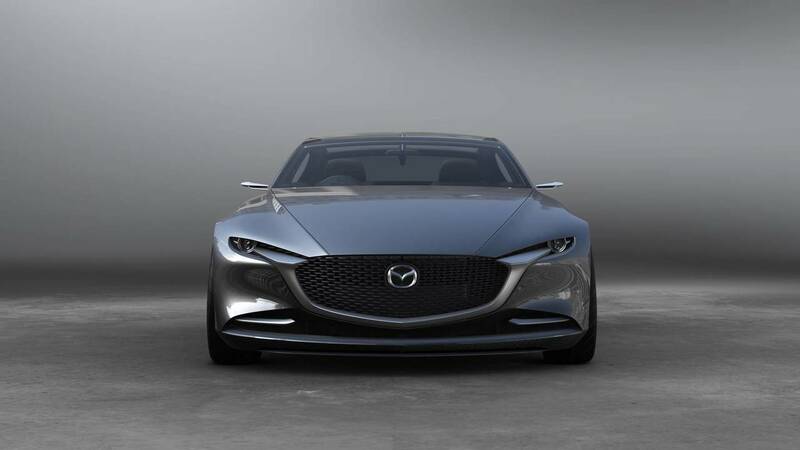 The striking four-door coupé features what Mazda has called the next generation of its Kodo design language. 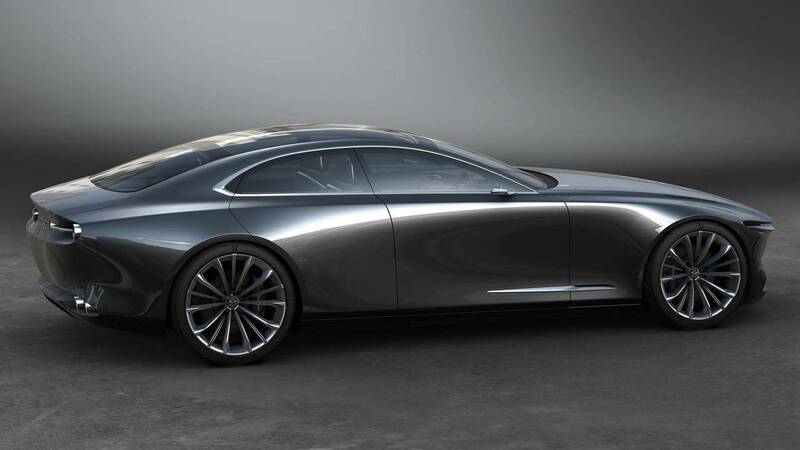 It looks like a Japanese Aston Martin. 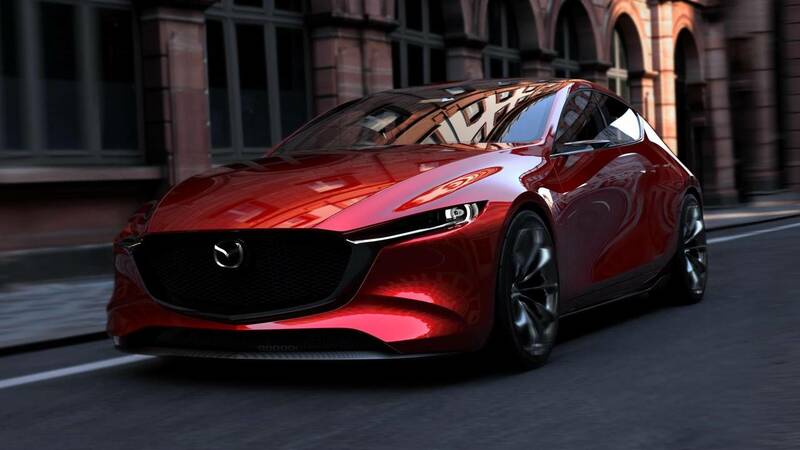 No news on engines, but Mazda could use a new-generation rotary engine, a powertrain it made famous by winning with one at Le Mans. 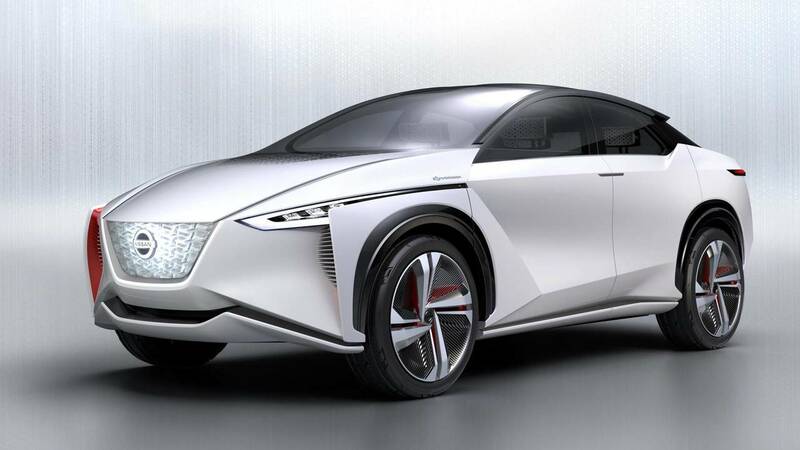 Nissan says that just because cars in the future are all going to be electric, doesn’t mean they won’t be fun. 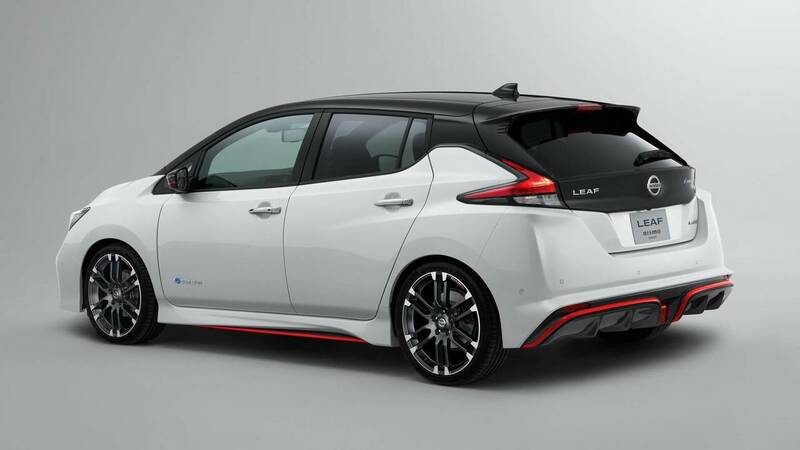 Nissan’s motorsport wing has applied its Nismo magic to the Leaf with new aero, suspension, tyres and an ECU remap. 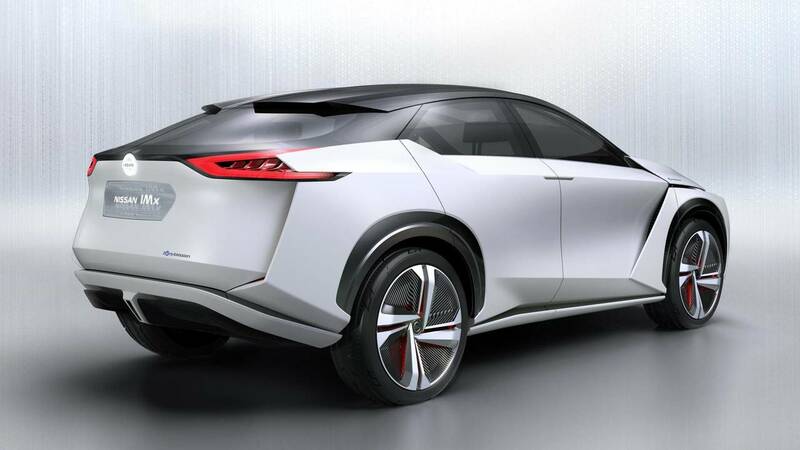 Nissan is intent on making an all-electric SUV and this is the first design hint. 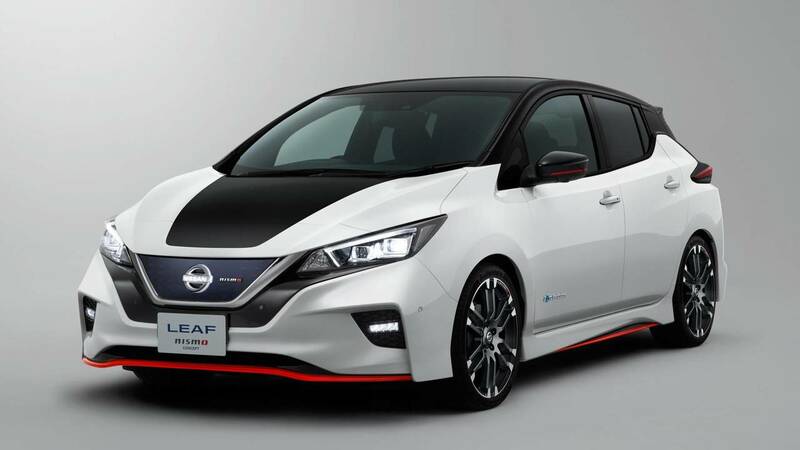 The IMx uses the same platform as the Nissan Leaf but features two electric motors to provide four-wheel drive and re-engineered batteries to generate the equivalent of 429bhp and 516lb ft of torque. 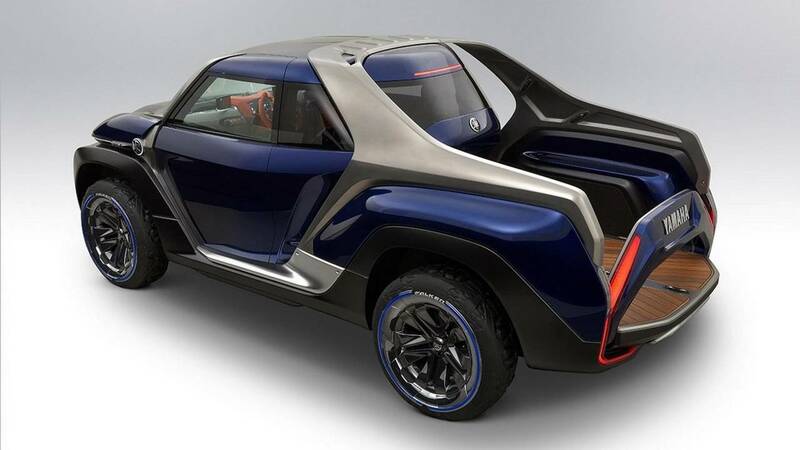 That’s more twist than a Nissan GT-R Nismo. 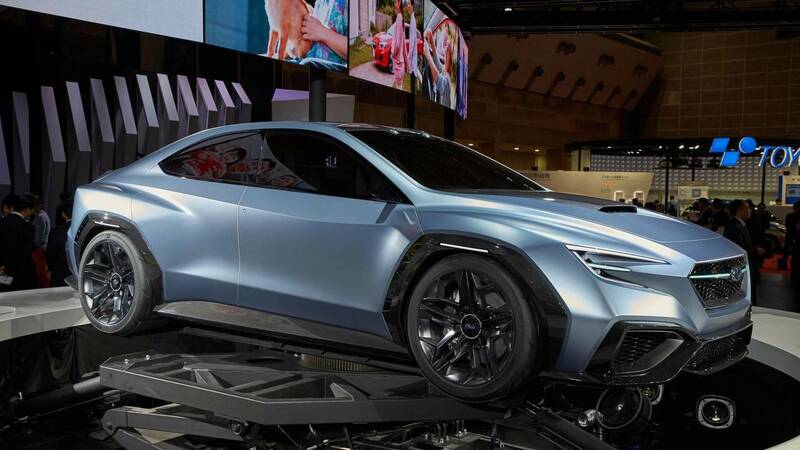 Think the new Mitsubishi Evo is back? Not quite.. 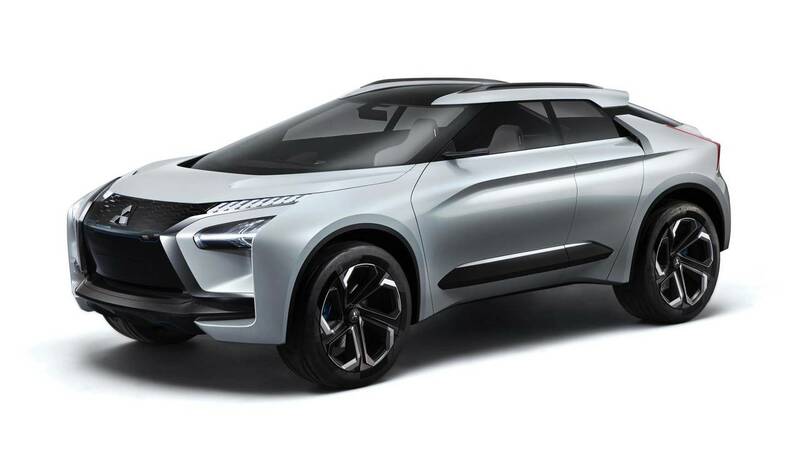 The spirit of the Mitsubishi Evo has been mixed with an on-trend SUV bodystyle, and featuires an efficient triple-motor system. 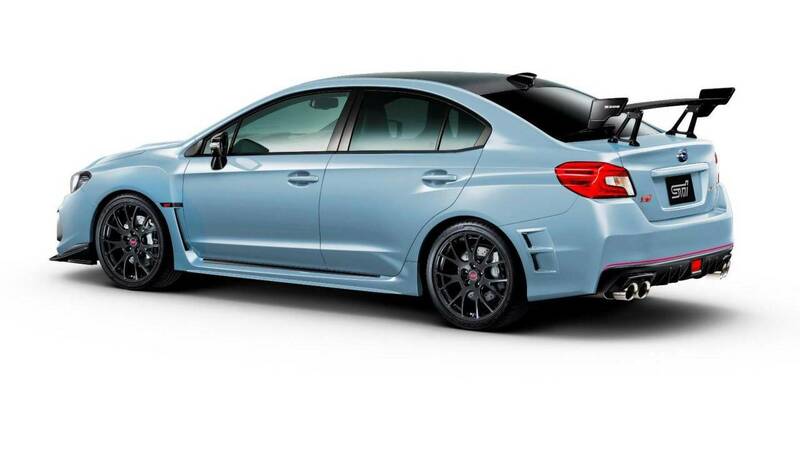 The Evo as we know will return, but not before 2022. 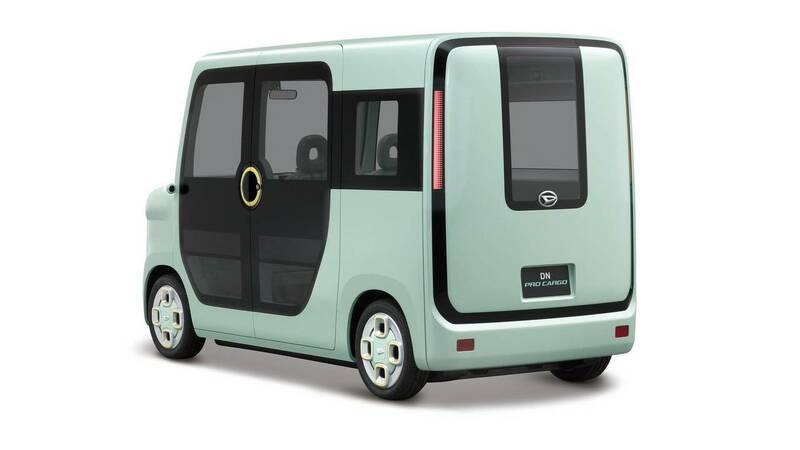 The Kei car remains a big deal in Tokyo, and this small package has masses of presence. 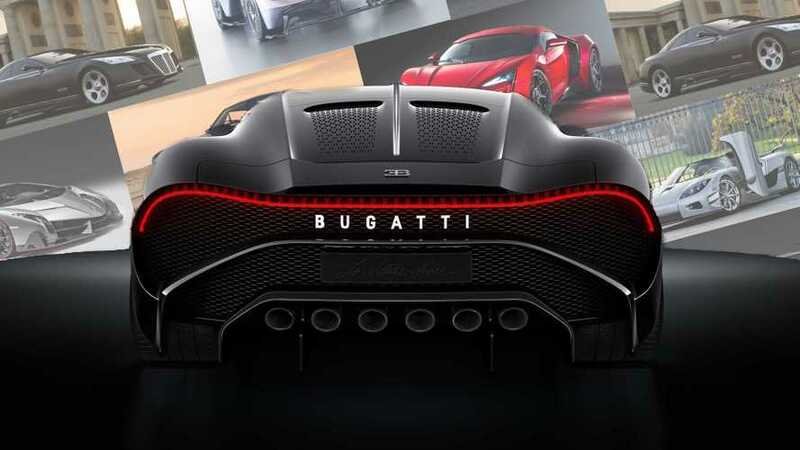 With a grille that engulfs its entire nose, you get the impression the Spacia’s bark is bigger than its bite. 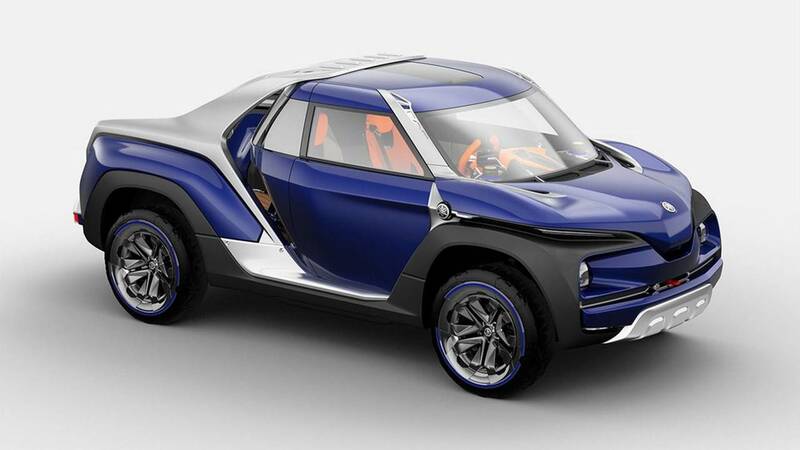 The e-Survivor is Suzuki’s take on the Dune Buggy for the electric age. 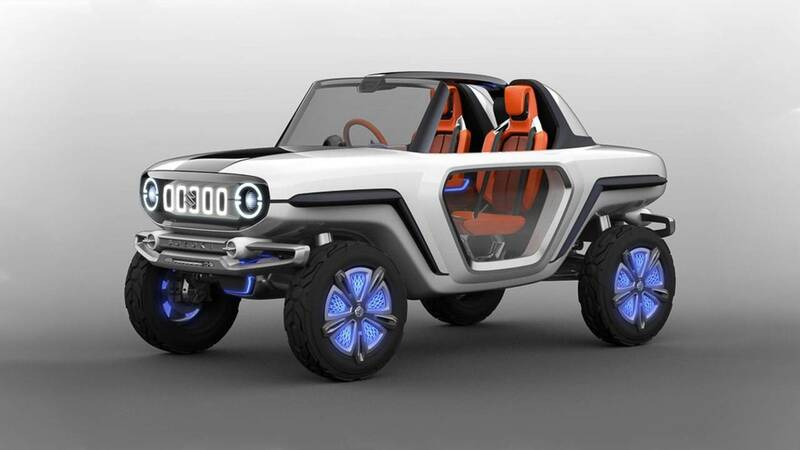 Four-wheel drive, a robust ladder frame chassis and funky looks have made this future Suzuki Jimny a surprise star of the show. 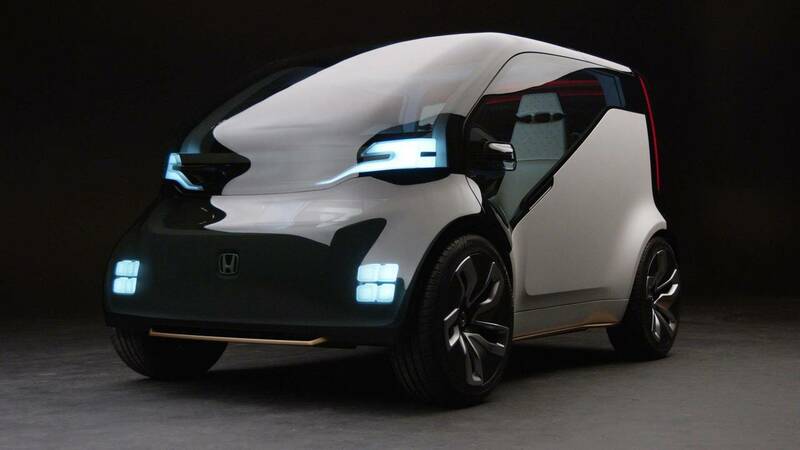 Honda’s urban commuting solution has been developed with artificial intelligence, so the car learns your preferences and assess your stress levels. 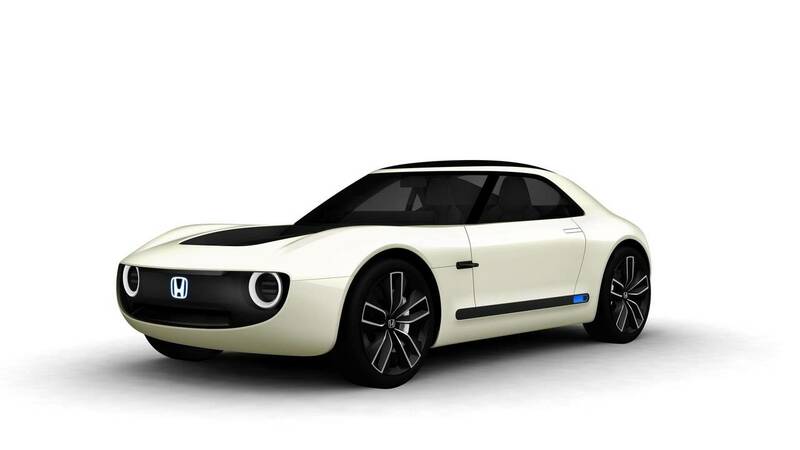 Honda has said it wants to make all mobility solutions a joyous experience, whether you physically drive the car or not. 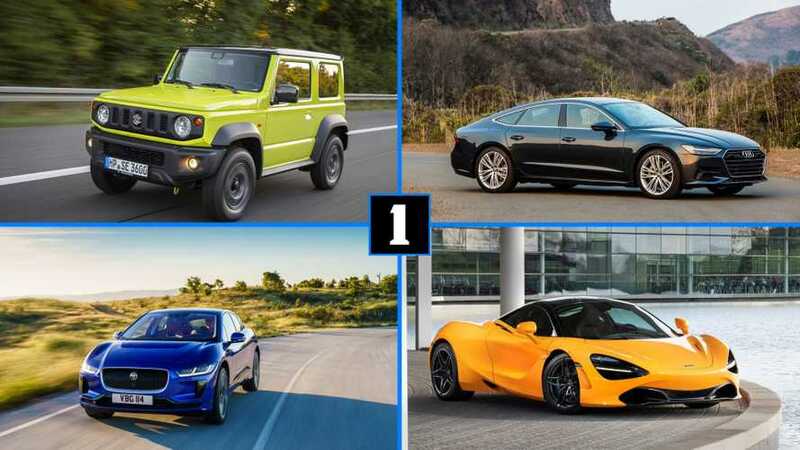 Utilising the same electric platform that premiered on the Urban EV Concept, the Sports EV is lower, wider and designed to provide the joy of driving. 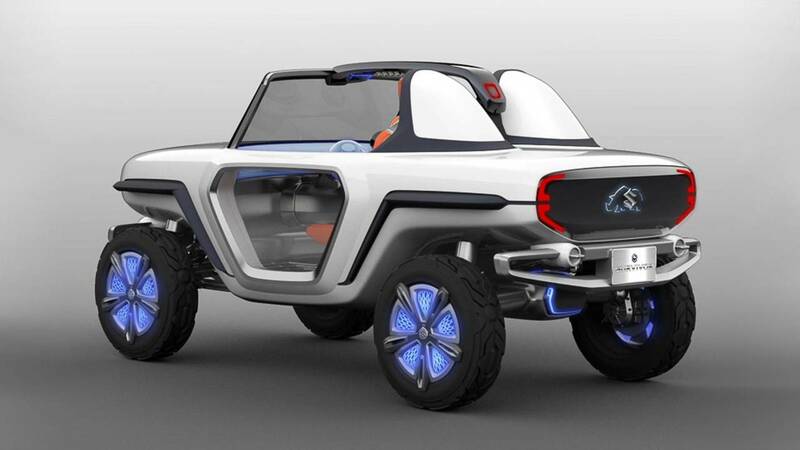 This and the Urban EV could present the perfect electric car dream garage. 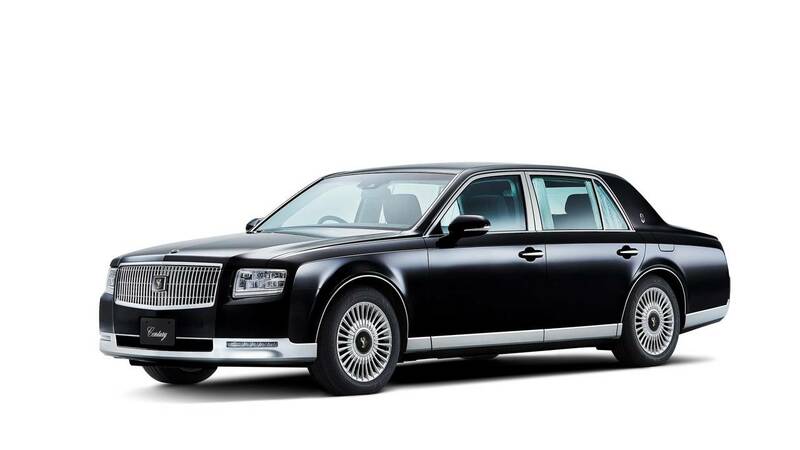 The limited edition Komorebi version features Hidamari Ivory pearl paint and a brown fabric roof. 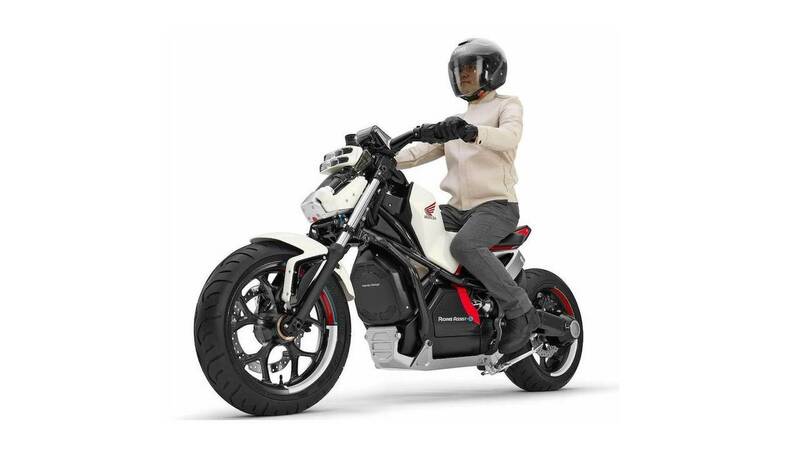 In case you thought the whole balancing on a bike thing was a bit tricky, Honda has built a motorcycle that now self-balances. 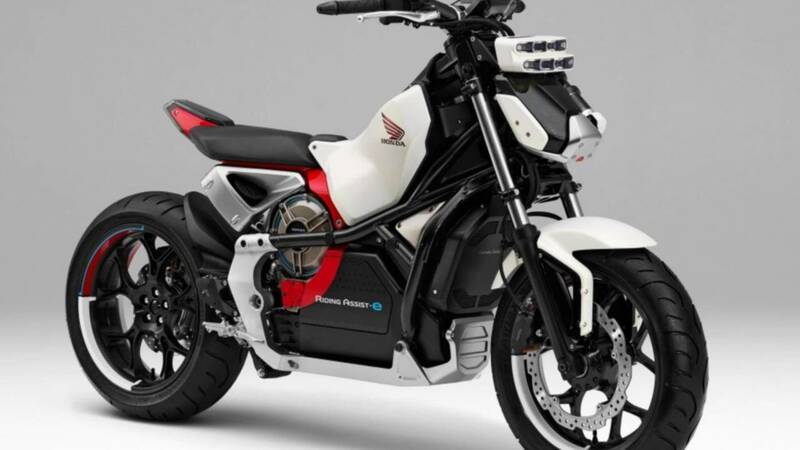 The proprietary technology works in slow-speed scenarios or at traffic lights and could become a production reality. How did an Audi get in here? Well, Japan still loves a premium SUV and they don’t get more premium than the Q8. 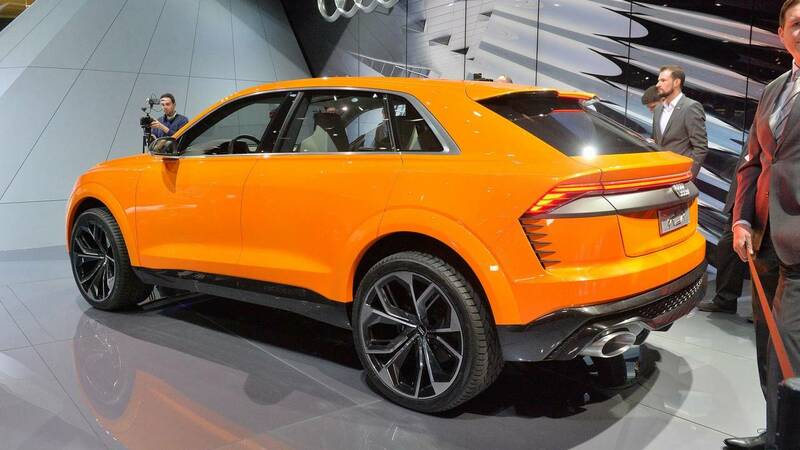 Audi has said a production version of its diesel-hybrid performance SUV concept will go on sale next year. 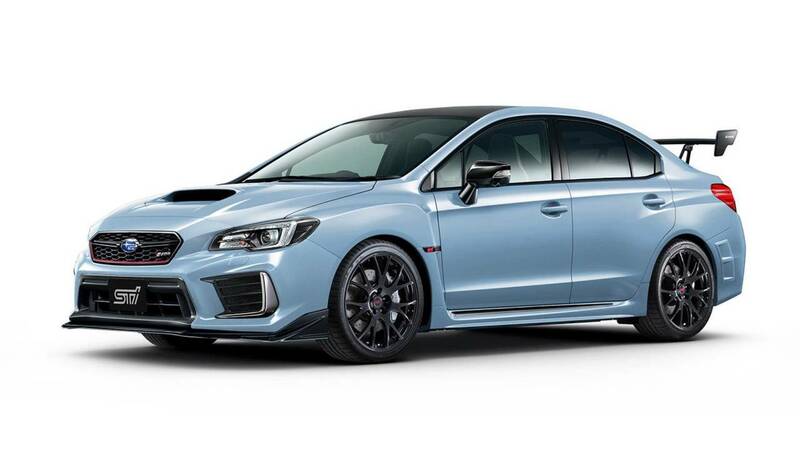 According to the performance department Subaru Tecnica International (STi), this is the ultimate Impreza and will be limited to 450 units. 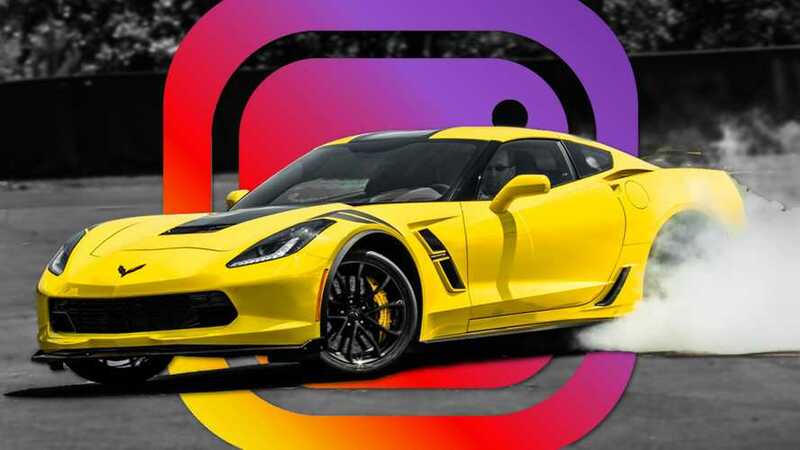 It uses a 2.0-litre turbocharged flat-four that develops 324bhp, and is dressed up with Cool Grey Khaki paint, a carbon roof, carbon spoiler and forged 19-inch alloys. 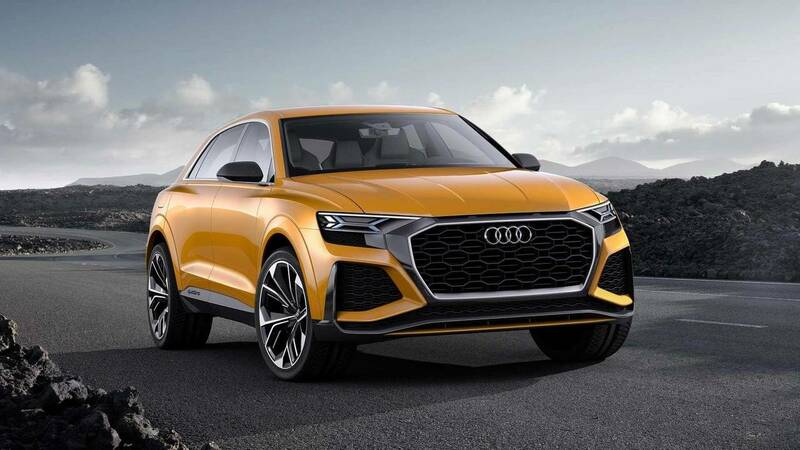 The shape isn’t radically different, though it is physically bigger and is said to feature some further driver assist features. 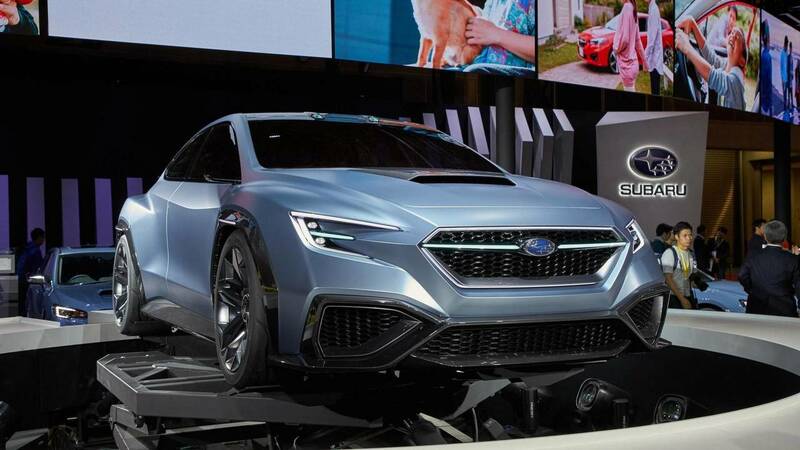 The Viziv is Subaru’s vision of a future performance saloon, or basically what the next-generation Impreza is going to look like. 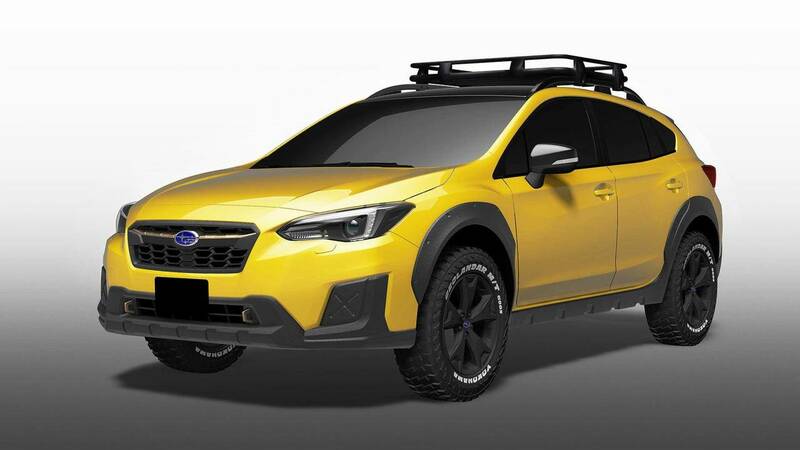 This camping car concept for the XV could help more owners embrace the Subarus’s four-wheel drivetrain prowess, as well as the great outdoors. 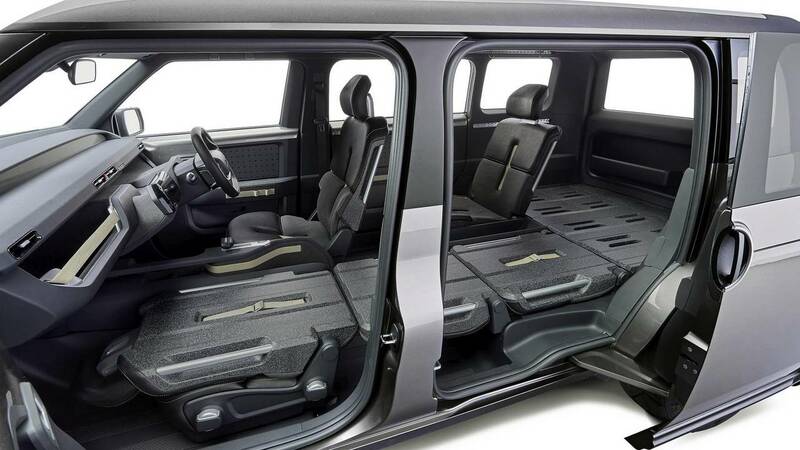 Importantly, the rear deck has enough space to carry two motorbikes. Yamaha motorbikes, naturally. 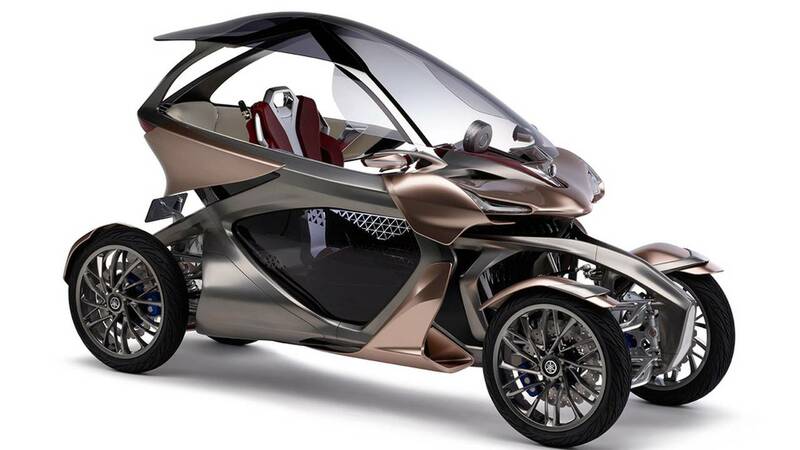 According to Yamaha, the Cross Hub Concept is aimed at ‘connecting the active and urban lifestyles of Yamaha enthusiasts’. 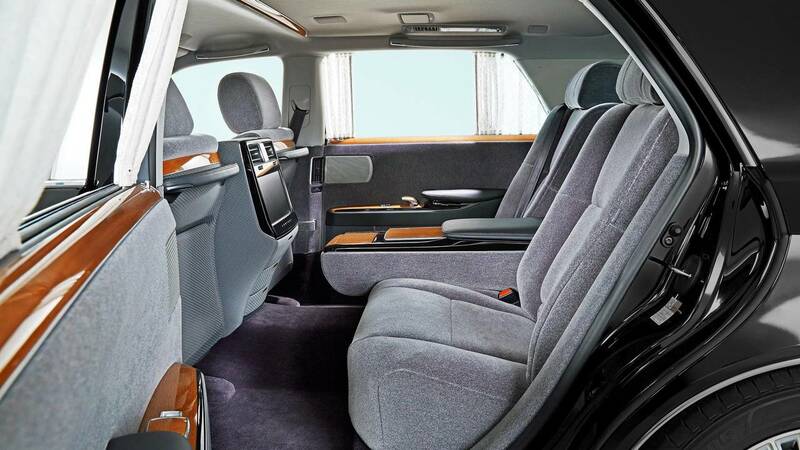 It features a diamond-shaped seating layout, with the driver front and centre. 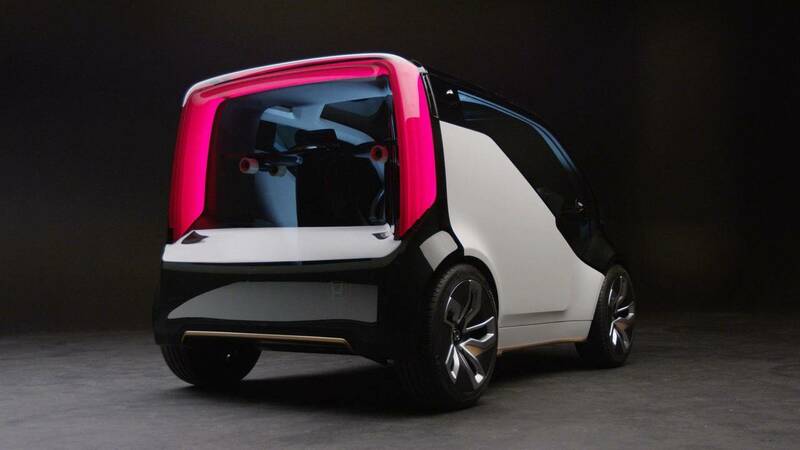 If you want to know what the future of motoring is going to look like, head to Tokyo. 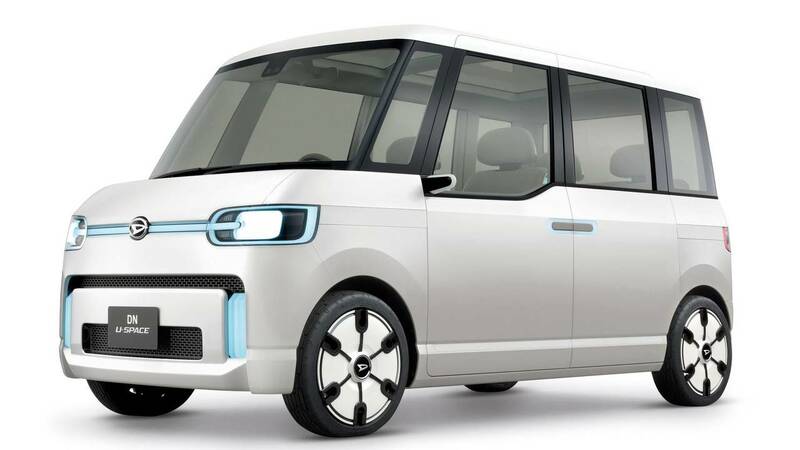 Every two years, Japan’s frenetic capital plays host to the Tokyo motor show, which assembles the very best collection of oddball concepts, dinky kei cars and some of the most forward-thinking ideas on mobility out there. 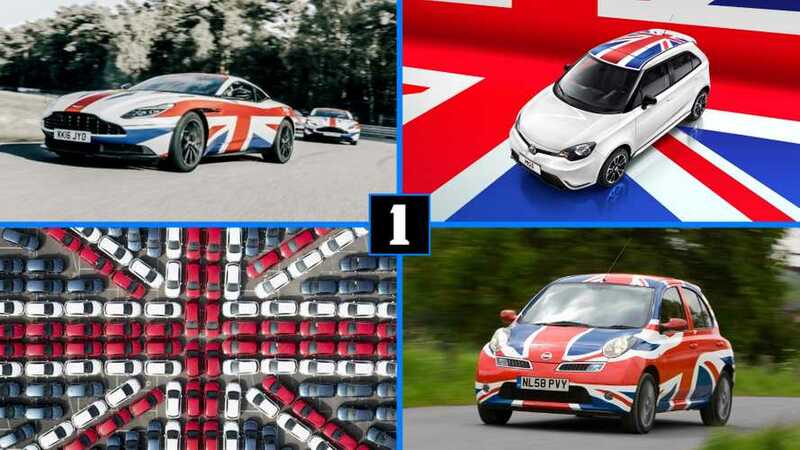 Here are our automotive highlights from the 2017 event.